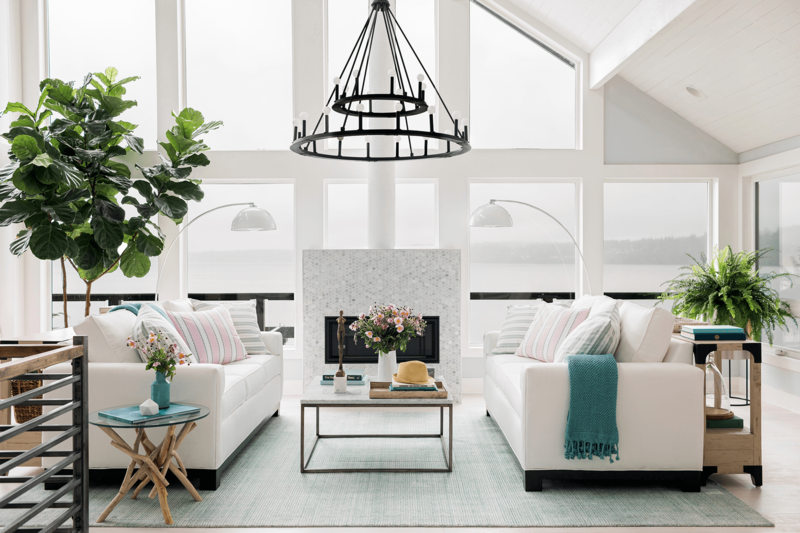 HGTV Dream Home 2018 is located in Gig Harbor Washington. 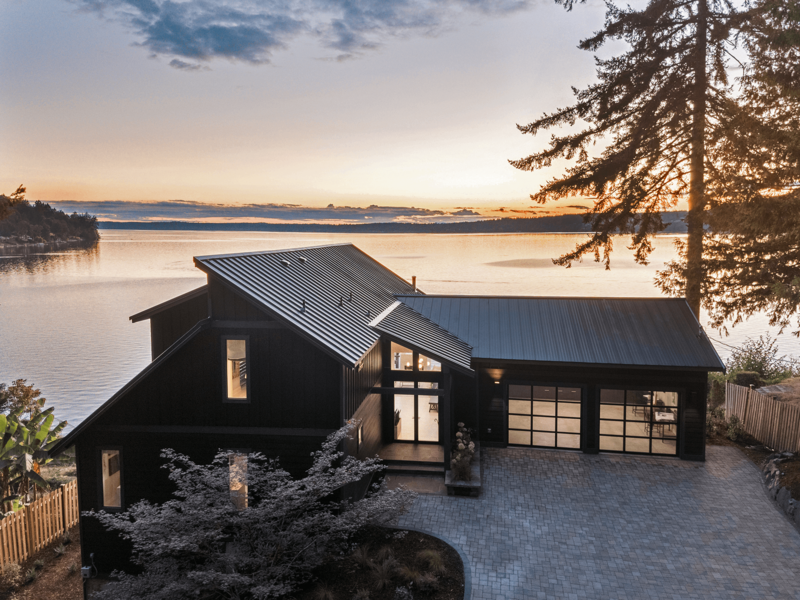 This home, situated on Henderson Bay, has been transformed to take advantage of the sweeping views of Puget Sound. Originally constructed in the mid-1970's, the floor plan was less than ideal for the modern lifestyle. Unlocking this hidden potential was critical to the success of the finished design. The original house had a staircase and hallway that overwhelmed the layout of the first floor. By relocating these second-floor stairs to the back of the house, we opened up both the view and the flow of the main floor. This one move created an expansive, modern great room. 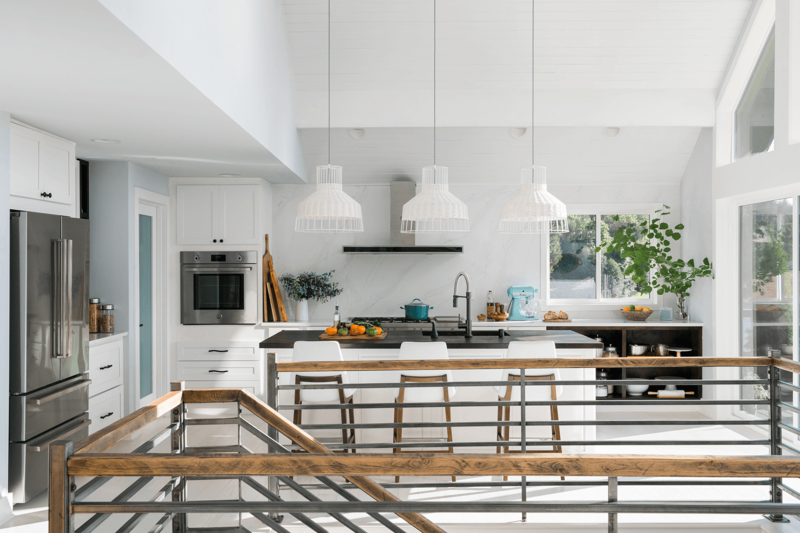 Additionally, we were able to expose the cathedral ceilings in the kitchen, which bathed the house with natural light and matched the ceiling in the living room further connecting the primary living spaces. The original had the fireplace perpendicular to the amazing view of the water forcing an awkward furniture arrangement. By placing a new fireplace within a wall of windows, there is no longer an issue of looking at the view or looking at the fire. 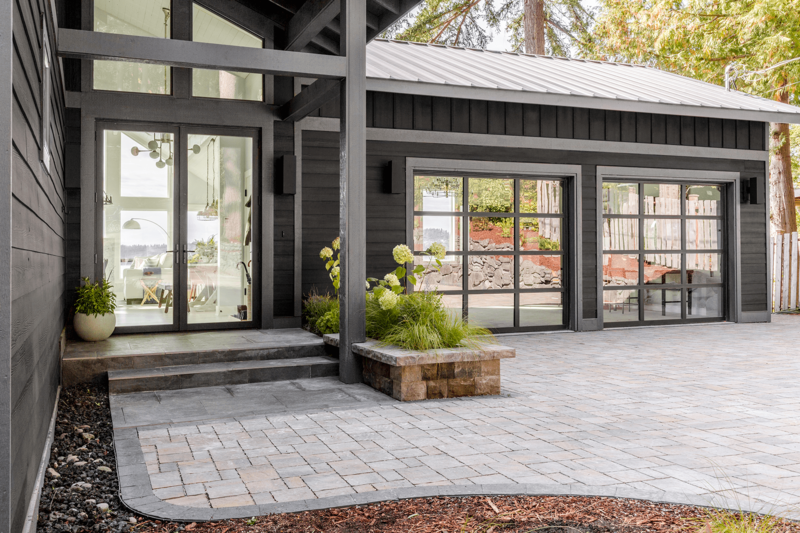 The homeowner can now enjoy the best of both worlds! 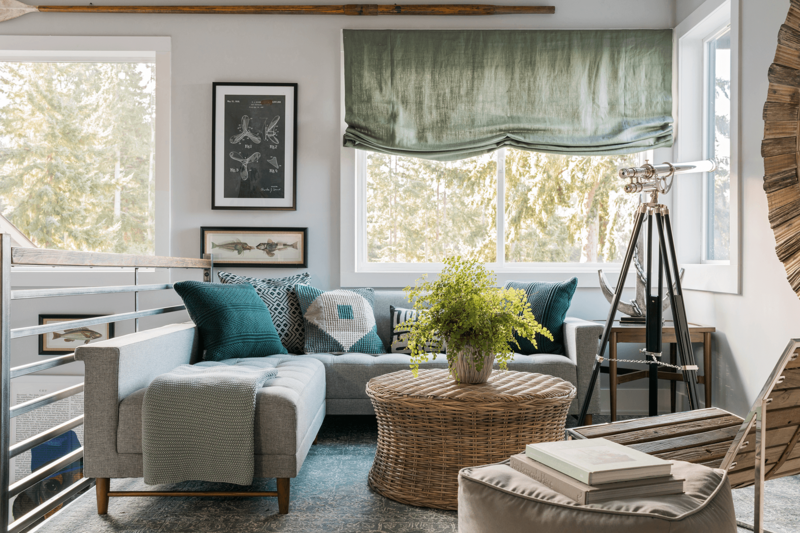 The HGTV Dream Home 2018 will be given away to a lucky winner next spring. Sweepstakes starts at 9 a.m.ET on 12/27/17 and ends at 5 p.m. ET on 2/16/18. Odds of winning depend on the number of entries received. For full official rules, visit HGTV.com/HGTVDreamHome or send a self-addressed stamped envelope to “HGTV Dream Home Giveaway” – RR, P.O. Box 53013 Knoxville, TN 37950. Main Sponsor: Scripps Networks, LLC d/b/a Home & Garden Television.